OZX-C4000A is a professional and powerful commercial ozone air purifier with air feed. 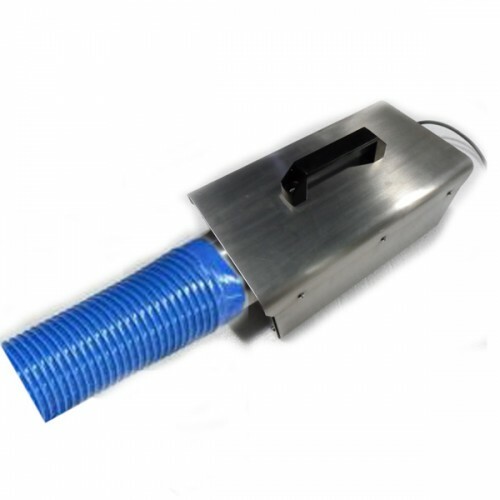 It can sterilize and eliminate odour in room, carriage, duct and any confined space with air feed. The working time is only 3-5 minutes, safety and fast. 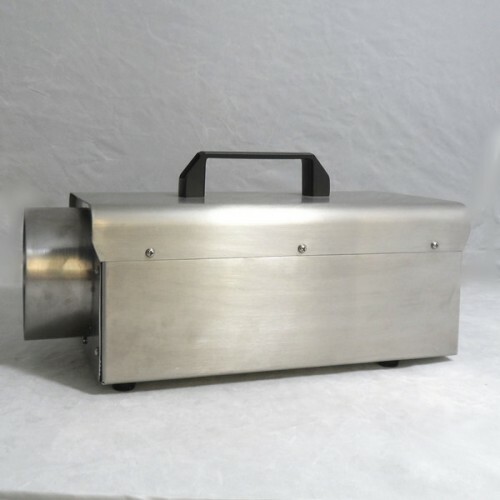 This unit uses long life and good quality Corona Discharge Ozone Tube, together with a high flow ball bearing Cooling Fan (120 CFM) to ensure steady and high ozone output (4000mg/hr). 2. 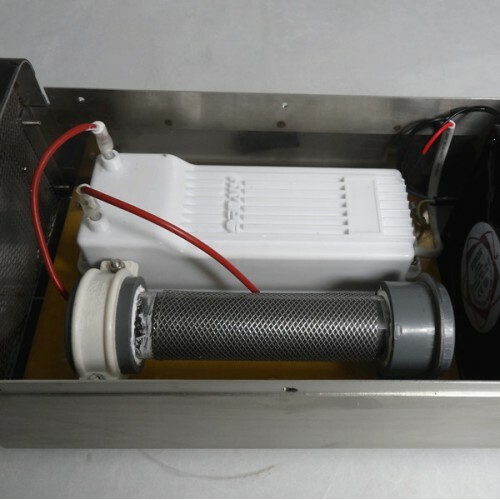 Low power consumption (80W ) with high ozone output (4000mg/hr). 3. Long life ozone tube (1 year) and easy to clean and change. 4. Portability and easy to use. *Air feed hose (PVC hose) is not included. Pls buy it separately. To users in England and the countries where use UK standard power plugs: We do not have UK standards power plugs. Users in these countries will get products with standard EU power plugs.